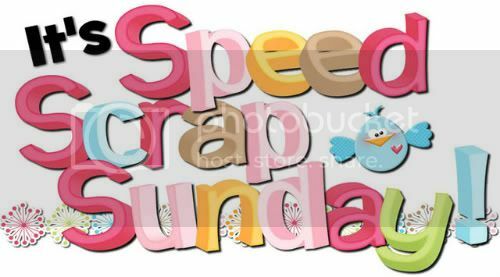 MyMemories Blog: It's SPEED SCRAP Sunday on MyMemories Facebook page!! Join the FUN! It's SPEED SCRAP Sunday on MyMemories Facebook page!! Join the FUN! Ok - Make sure you don't miss all the FUN of our Sunday Speed Scrap with Jessica! Check out the Facebook page for all the details tonight at 8:00 pm! Don't miss out, tune in tonight at 8:00 pm (Eastern) and see what she's got for you! Check in on the NEW MyMemories FB page to get in on the fun!! i played my first speed scrap ever and had so much fun.. also learned so much as i played along.. thanks for the great time.